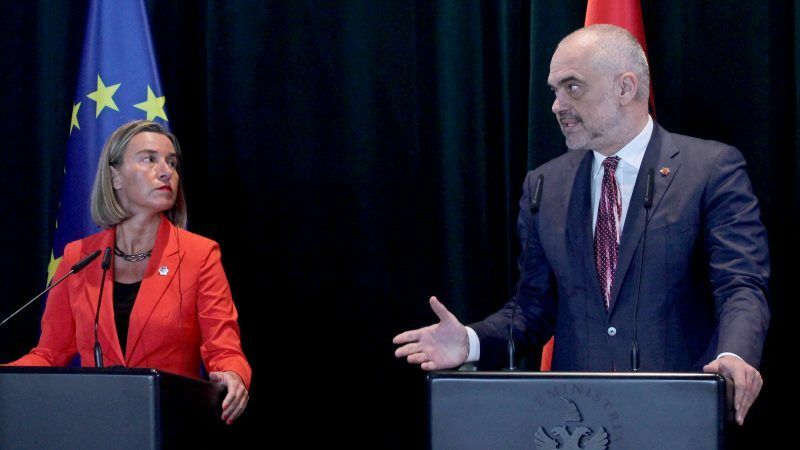 Everyone was taken by surprise on Tuesday (26 June) when EU ministers agreed to set out a path for opening accession talks with Albania and Macedonia in June 2019. Many were doubtful this would be agreed, at a time when the EU is facing difficult challenges, write Adnan Ćerimagić and Zoran Nechev. 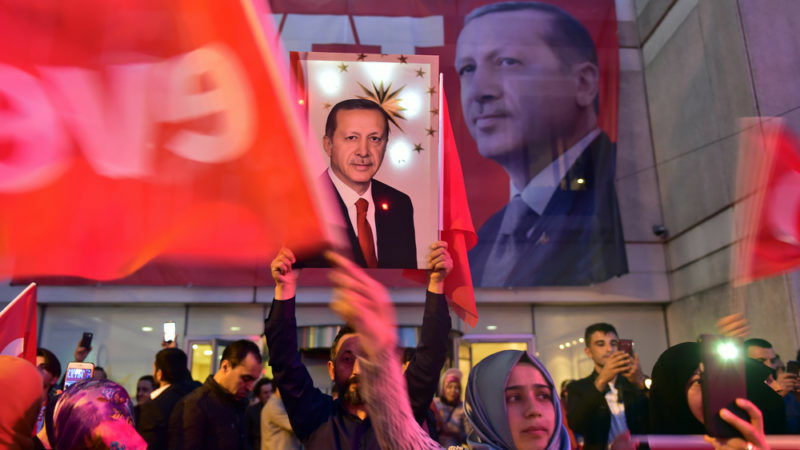 Following Turkey’s constitutional referendum many were quick to announce the end of democracy in Turkey. But Laura Batalla Adam argues that this is a narrow and incomplete reading of the results. 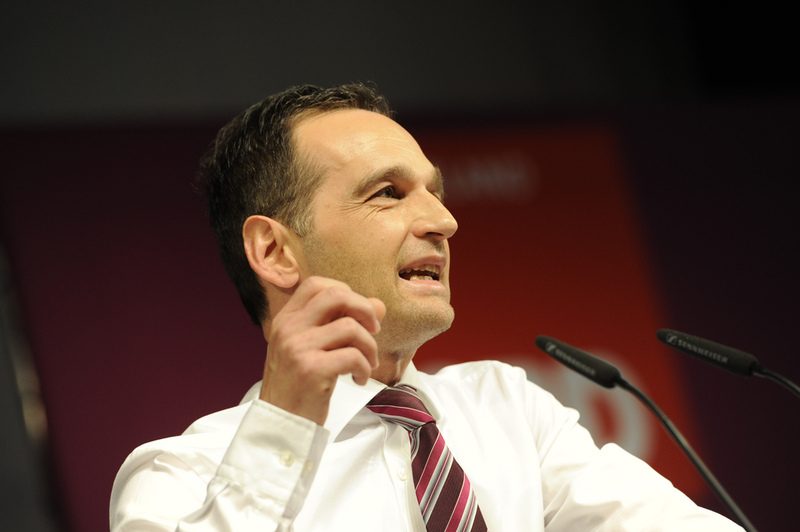 German Justice Minister Heiko Maas spoke with EURACTIV’s partner Tagesspiegel about dealing with the Turkish government, satire and freedom of expression, as well as the position of the Social Democrats as the party falls in the polls.